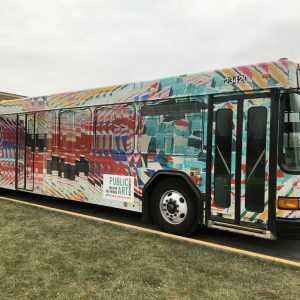 In the audio guides available for free to John and Mary Pappajohn Sculpture Park visitors, the Des Moines Art Center’s assistant curator Laura Burkhalter speaks with great interest about the glossy surfaces of this pair of sculptures by the British artist, Gary Hume. 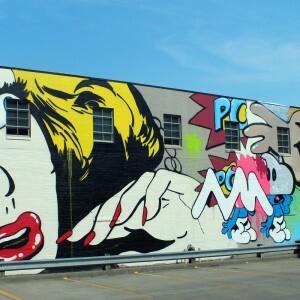 The work of the Young British Artists (YBA) group, with which Hume exhibited and is often associated, has many affinities with the brightly colored, high-impact imagery that Pop artists borrowed from the graphic culture of advertising. The surfaces of Back of a Snowman are covered in enamel, evoking the haptics of pearls or a new plastic toy. Hume, who is best known as a painter, would be at home with these rich surfaces and textures. Back of a Snowman also embodies the playfulness characteristic of Hume’s other work. Playfulness is present in the sculptures’ overwhelming, larger-than-human size, in their evocation of subjects and surfaces associated with childhood, such as toys and snowmen; and finally, for their names. 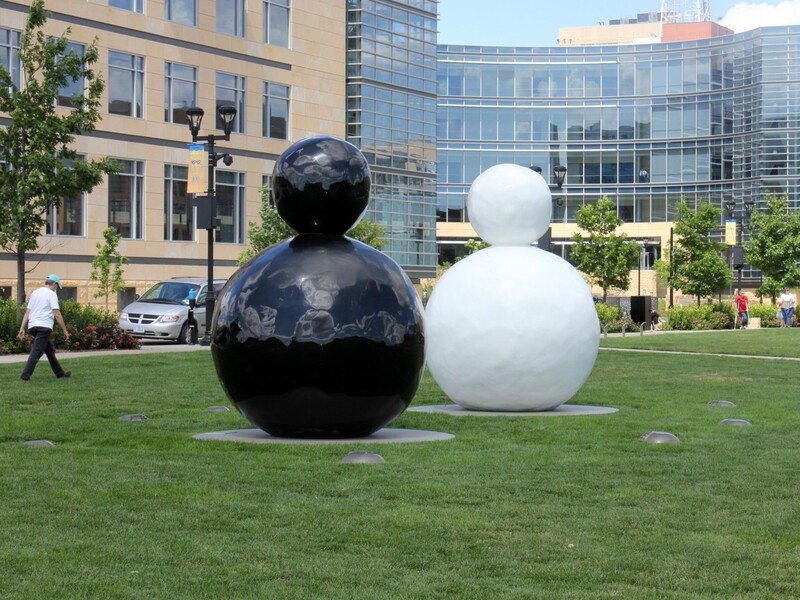 As Burkhalter points out, the titles of work “Back of a Snowman” gives the viewer the impression that there is a front and a back to the sculptures, when in reality, the rounded forms are identical from all available viewpoints. Thus the notion of interaction or participation—major preoccupations of many artists since the 1960s—is made into something paradoxical, impossible, even extravagant. 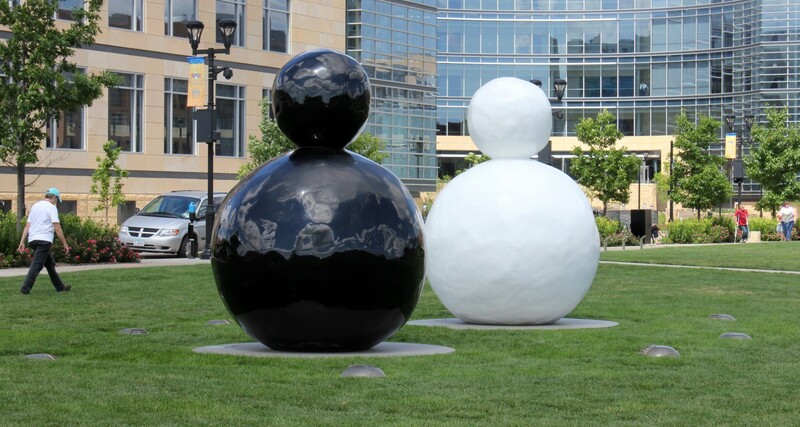 Although the two Back of a Snowman sculptures presents in the Sculpture Park are displayed together, they are actually two distinct examples of a larger series of sculptures that are identical in their dimensions but vary in color. 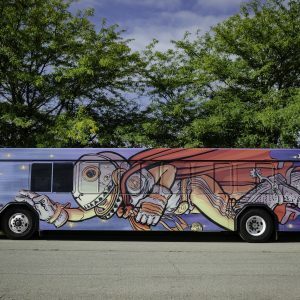 The simplified form that Hume refers to as “snowman” also appears in a series of paintings and prints.